While Daydream View is impressive, one of the VR headset’s most significant issues is its current lack of software. Although Google says more apps are coming, with over 20 set to launch by the end of 2016, at launch Daydream’s app offerings are sparse. According to Ausdroid, that will soon change. Google’s Cardboard VR app is reportedly recognized by the headset but is apparently not functional yet. The publication says that Cardboard is able to detect that the Daydream app is in use but still can’t identify the headset’s controller. 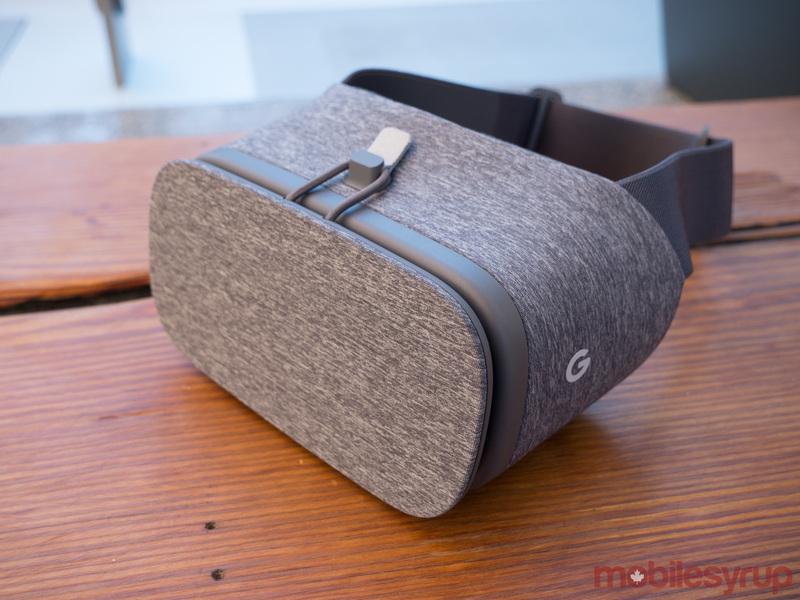 The official word from Google is that its Daydream team is working on Cardboard support for the headset and that an update will be released in the next few weeks adding support for the company’s previous generation of low-cost VR hardware. Google’s Daydream virtual reality headset is now available in Canada for $99.